redesign since the 2008 model year. Historically, when gas prices go up, so do sales of subcompact cars. I even wrote a bit about it with a terrible infographic. However, as you may have noticed by our monthly sales posts, subcompact car sales have been, for the most part, in a slump. Gas prices are averaging $3.51 a gallon in the U.S.—not cheap. So why the downturn? I theorized that more and more compact and mid-sized cars are getting better mileage, and that's true. There are a number of cars that are bigger than a subcompact that are returning as high or higher MPGs (typically highway MPG, however). Plus, many times, these cars cost only a bit more than the smaller option. 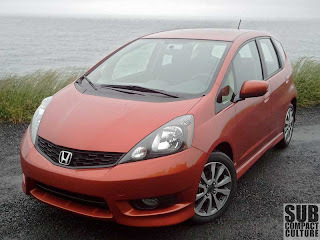 This theory was also posted on Autoblog.com's story, "Subcompact car sales in a funk despite high gas prices." 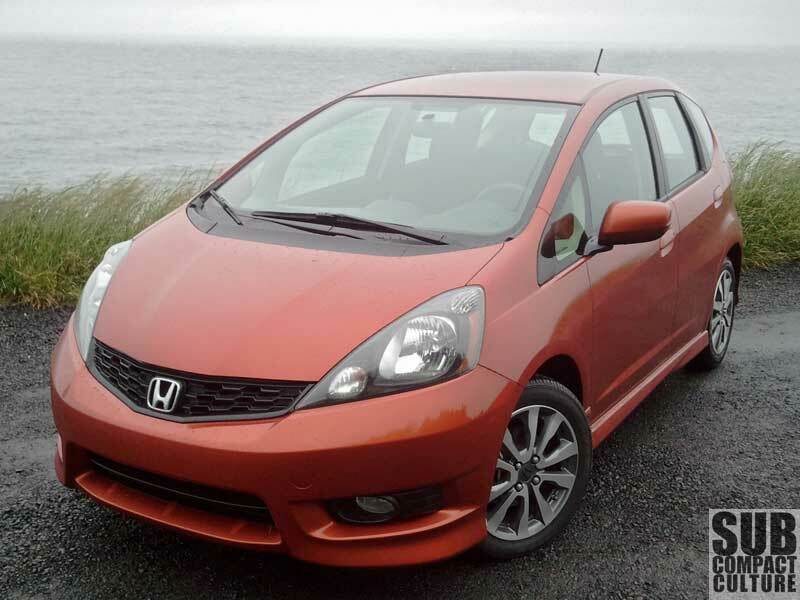 In addition, they mentioned the fact that several subcompacts are getting long in the tooth, and replacements haven't come yet (think Honda Fit or Scion xD, for example). Ironically, SUV/CUV sales are up 61% during the same time period as when small car sales are sliding. Autoblog posted that this was because several SUV/CUV models have been recently introduced, such as the Nissan Pathfinder, and some GM models. The bigger question to me is, what is the meaning of all this? Are we going to see a pullback in small car offerings? Are manufacturers going to once again say Americans don't buy small cars? I doubt it. In fact, thanks to the CAFE (Corporate Average Fuel Economy) regulations, we might see a continuation of small cars sales. While I'm not saying that's a good reason that small cars are here, it might be a reason nonetheless. In order to continue to sell cars that don't get great mileage, manufacturers will need to find a way to increase they overall fuel economy of their lines by adding smallish cars that get good overall fuel economy. You can read about CAFE on Wikipedia. Secondly, this might just be a dip on the chart. If all of 2013 goes buy with slow small car sales, we might have to take a second look at this. In other words, I'm not panicking yet. We've got the best crop of small cars we've ever had in the U.S., and I don't think they're going to disappear. But that's just my prediction. We'll have to wait a while to see what's going to happen. In the meantime, keep an eye on those sales reports. I've noticed that most car ads on TV for mid to large size cars and trucks tout their highway MPG heavily. To be fair the numbers are impressive compared to what the same sized vehicles achieved not too long ago. Still, that's an ideal number many drivers may never achieve and there's usually a bigger gap between city and highway on the larger vehicles compared to smaller ones. Marketing being what it is, I suspect the big highway MPG number is enough to convince most consumers they're "being green" and that they'll save lots of money on their monthly fuel bill. And again to be fair, it's probably significantly better than whatever they're replacing.